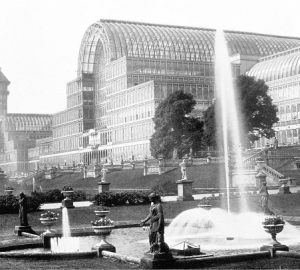 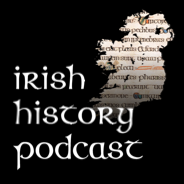 Irish History Lost. 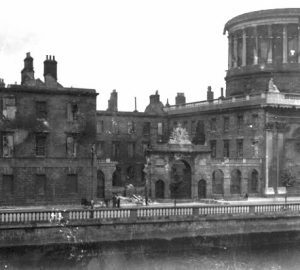 The Irish Civil War and the destruction of the Four Courts. 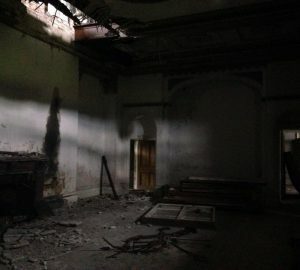 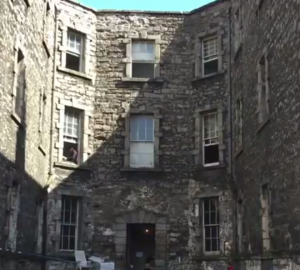 Woodlawn House – Ireland’s most haunted house? 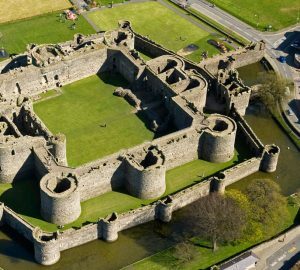 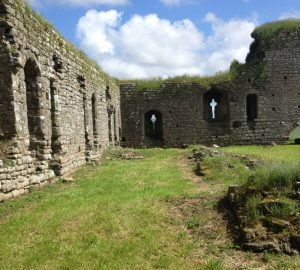 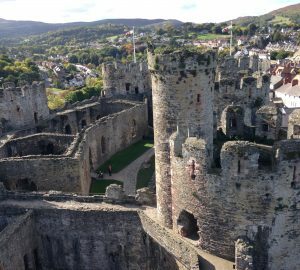 Beaumaris Castle – The Gateway to Medieval Ireland. 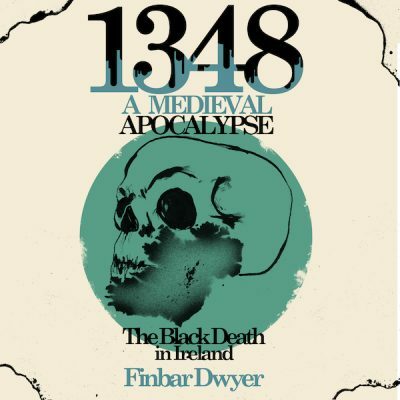 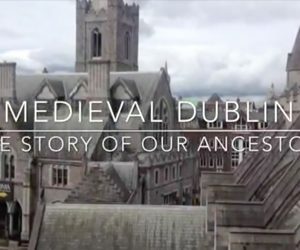 Video preview of medieval Dublin tour.